With Approved Inspectors, you get a proactive service from experts who will help you find solutions to all your Building Regulations problems from pre-planning to completion and beyond to steer the project along the building regulations path. Approved Inspectors offer flexibility and creativity to meet your development objectives and help you achieve compliance. Approved Inspectors work with homeowners right through to the UK`s largest and most prestigious construction firms, architects and consultancies. Enabling a strong and effective working partnership with your Approved Inspector. Unlike Local Authorities, Approved Inspectors are subjected to re-licence every five years. They must demonstrate a continued improvement to their service, competent staff, standardised procedures, and evidence they work in accordance with industry business and professional ethics led by the CIC and Building Control Alliance. For further information, visit the CIC website. Approved Inspectors understand innovation in modern construction techniques including Cross Laminated Timber (CLT) construction, modular buildings and preconstructed cladding systems. Many Approved inspectors offer a whole range of complementary services from fire risk assessments, warranty inspections and accessible building audits, value engineering and services relating to other related legislation all within a robust regulatory framework. Many Approved Inspectors can offer a combined service for both building control and health and safety CDM Regulations advice. The Construction (Design and Management) Regulations – or CDM Regulations as they’re usually known – were updated in 2007. 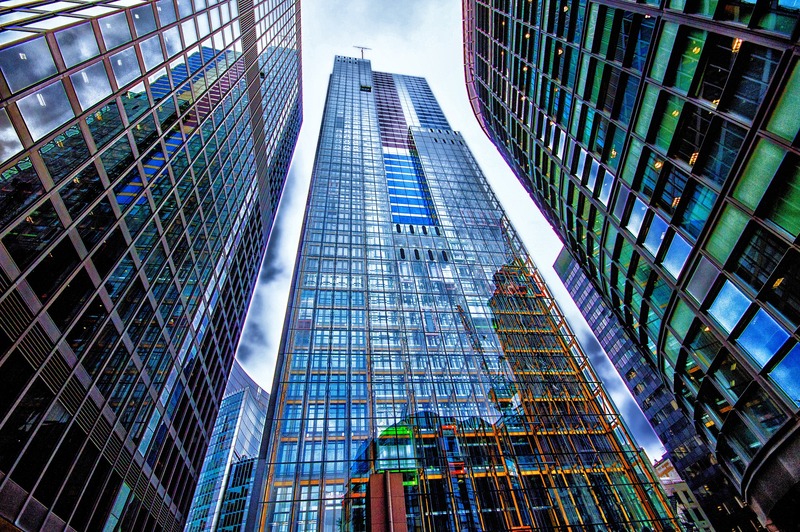 The CDM Regulations apply to all construction projects and exist to make buildings safe for people who build them, use them, maintain them and demolish them. To comply with the CDM Regulations, you must appoint a CDM Co-ordinator before any significant design is undertaken on your building. 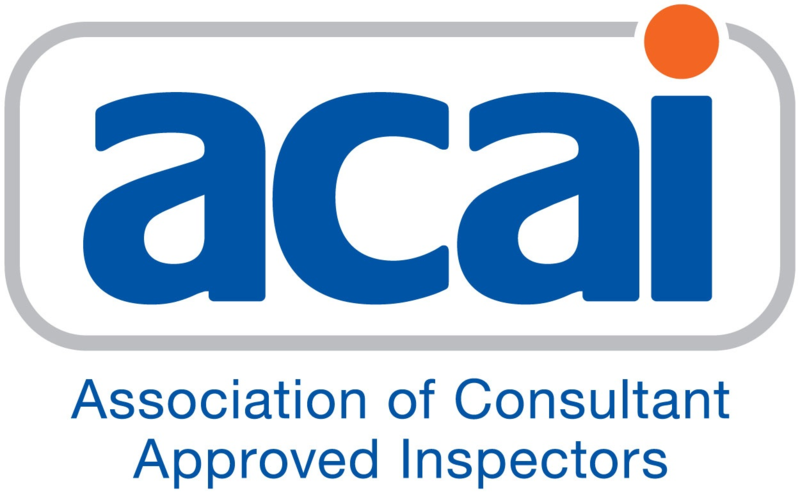 Contact an ACAI-registered Approved Inspector today to see how they can provide a combined service, save you time and money, and achieve high standards of Health & Safety on your site. For more information on the CDM Regulations themselves, click here.